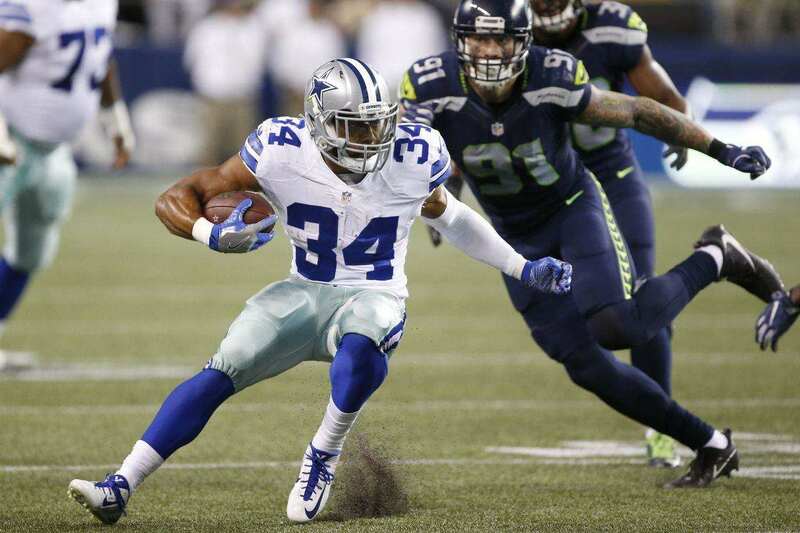 Should Dallas Cowboys Pursue Former Draft Pick Darius Jackson? With the 216th pick in the 2016 NFL Draft, the Dallas Cowboys drafted one of their greatest players of all time - a running back with zero career regular season carries, Eastern Michigan's Darius Jackson. In a then controversial move, Darius Jackson was waived by the Cowboys at the end of last season to make room for current RB2 Darren McFadden returning from injury. McFadden likely showed enough flashes in his limited 2016 action to warrant his return for this season and the roster moves that have led up to it. Meanwhile, Jackson found himself in Cleveland following his release from Dallas - where he was cut by the Browns yesterday to send Cowboys Nation into a frenzy. The details of Jackson's apparent injury that led to his release are very unclear, but it hasn't stopped the speculation that he could end up back with America's Team this season. 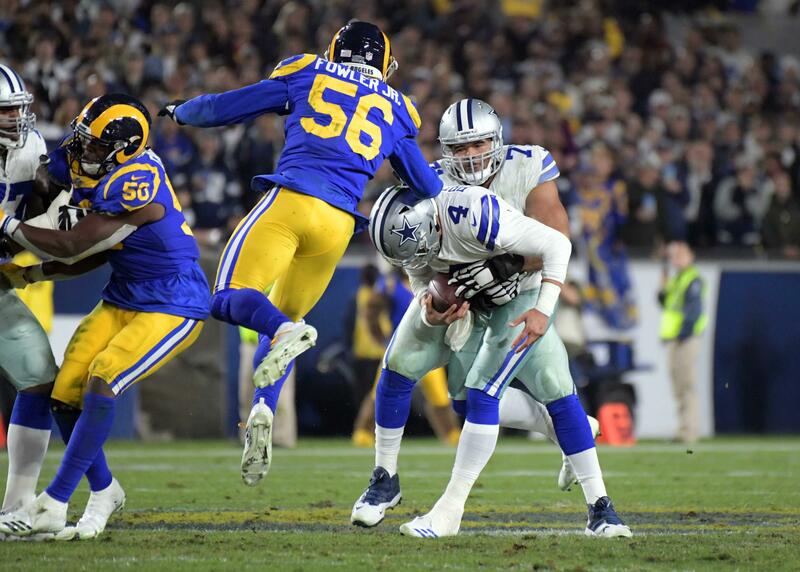 Darius Jackson's ceiling with the Cowboys - realistic or not - was to potentially replace Lucky Whitehead on special teams and be a great "change of pace" running back behind Dallas' prized possession in the backfield Ezekiel Elliott. The Cowboys were just fine running the football with Elliott, as expected, and this overwhelming strength of the defending NFC East champions will only improve moving forward. 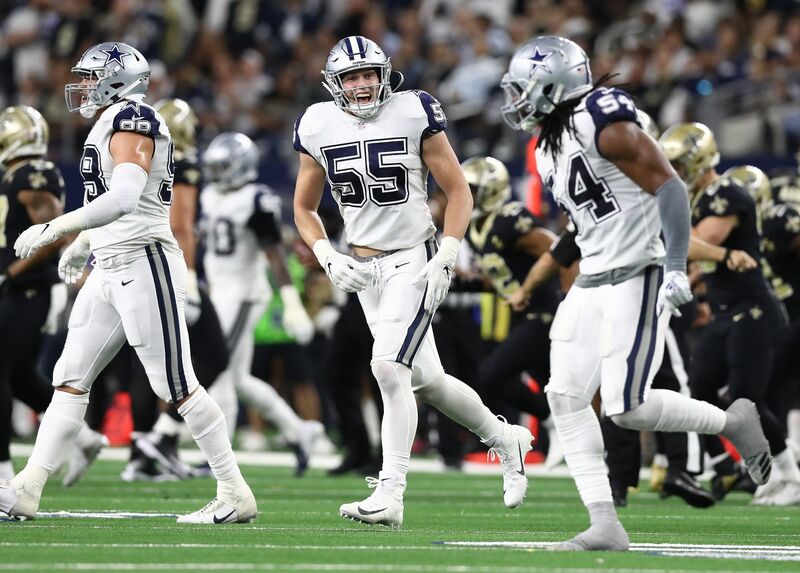 It is still expected of Stephen Jones and Will McClay to add talent to the roster by any means necessary, and backing up Elliott with another young, capable player that the Cowboys felt good enough to draft in the sixth round makes a ton of sense. On the other hand, there could be a lot more within the team's front office when it comes to why Darius Jackson and not another player like Lance Dunbar was cut before being given a real chance last season, leaving Dallas happy with their veteran depth behind Zeke along with intriguing UDFA RB Jahad Thomas. Our Staff Writer Kevin Brady did a great job scouting Jackson right here and showing off the traits that the Cowboys saw in him to invest in his services as an intelligent, shifty, and versatile running back. Whether or not that is a role the Cowboys roster is currently lacking entirely, or if the team feels good about the guys they have in place there, it will be interesting to see if fan-favorite RB Darius Jackson becomes part of their plans once again. 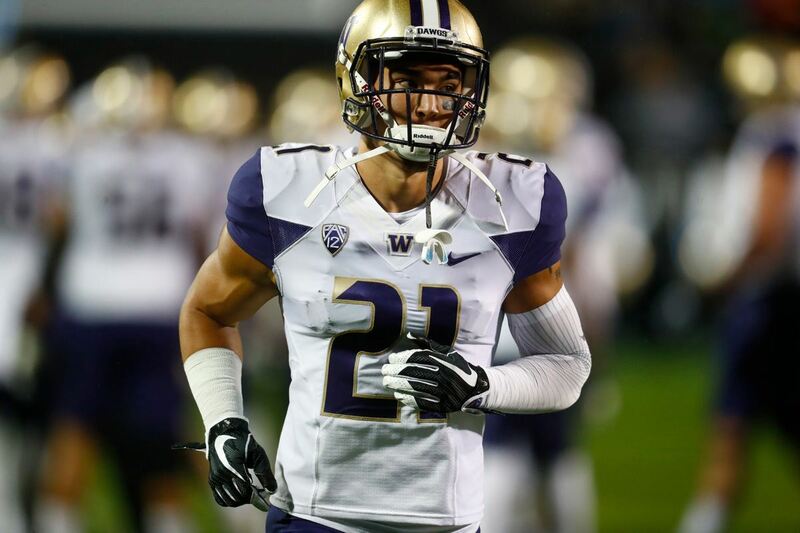 Tell us what you think about "Should Dallas Cowboys Pursue Former Draft Pick Darius Jackson?" in the comments below. You can also email me at Sean.Martin@InsideTheStar.com, or Tweet to me at @SeanMartinNFL! Earning Their Star: Which WRs Will Make The Cowboys 53 Man Roster?